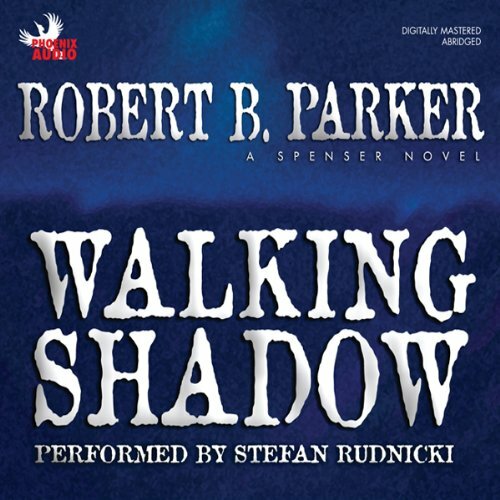 Showing results by narrator "Daniel Parker"
For almost 40 years, Robert B. Parker's inimitable private investigator Spenser has been solving cases and selling millions of books worldwide. 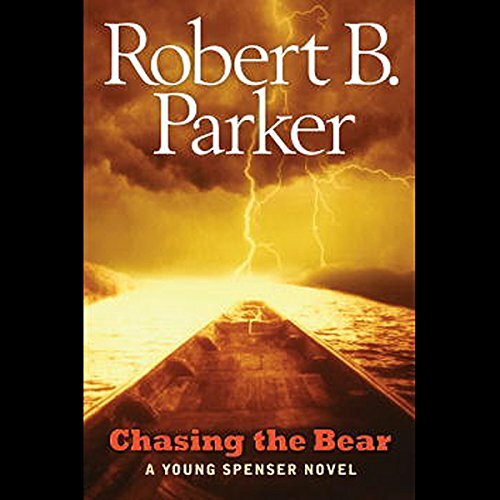 Now, for the first time, see how it all began as the Mystery Writers of America Grand Master sheds light on Spenser's formative years spent with is father and two uncles out West. 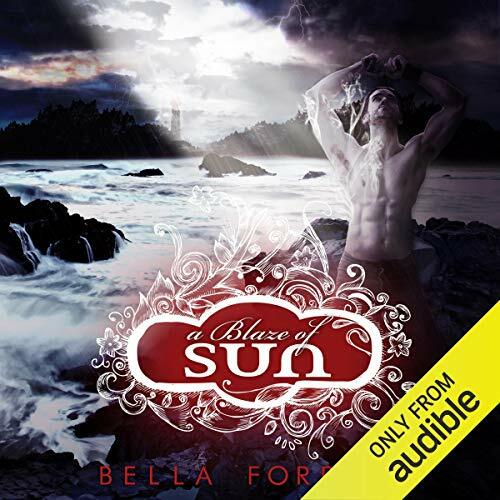 This is an event book for every fan of Spenser, and a revelation for teens about to discover an American icon.